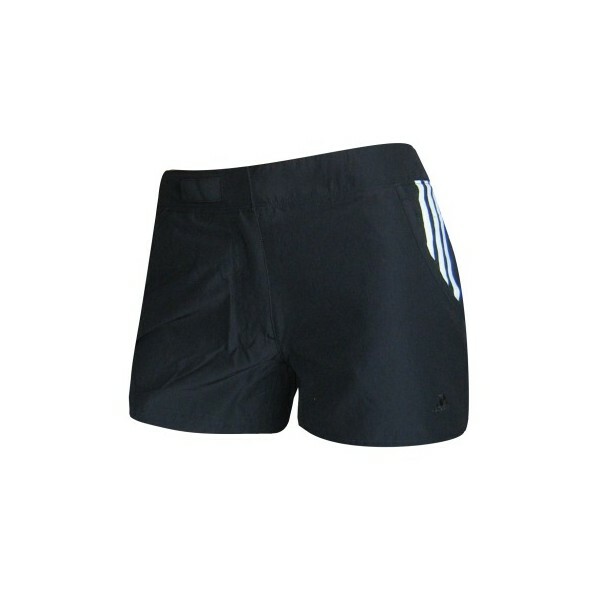 The Adidas Classic Gym woven shorts are highly functional, short, woven trousers with 3 appliquéd stripes. Anatomically placed mesh insets, the partly elastic waistbankd with zip and the stretch material make wearing the Adidas Classic Gym woven short a right pleasure when exercising. Side pockets and the silver adidas logo make these sports trousers a right eye-turner.